Mac C and Ali Geramian are the duo also known as The Low End Specialists. They've come a long way in a blindingly short time by doing things right the first time around. From their very first official remix of DJ Vibe & Rui Da Silva's classic 'So Get Up; to recent work for the likes of Bedrock,Yoshitoshi and Virgin Records, Mac and Ali have delivered tough 21st century tribal house, infused with a progressive international flavor, but powered by a distinctly New York energy and class. Regular guest of Danny Tenaglia's at his legendary Be Yourself night at Vinyl/Arc also the duo's weekly residency at Centro-Fly which started in 2002 became world-renowned and a night that artists of all levels wanted to play at. Their residency, which lasted for over a year, helped to infuse a stagnant NY club scene & garner Dance Star & BPM magazine nominations for best club of the year award. 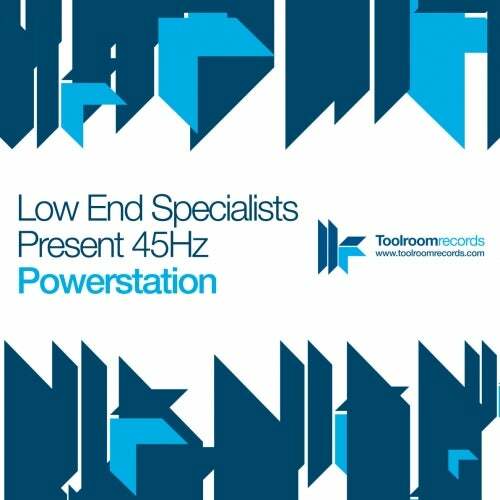 Powerstation is there debut release on Toolroom records and what a debut. A powerful tribal tinged number with the deep a moody vocal This is 4am business !!! Ceramix house things up with a monstrous vocal and dub giving you peak time heaven.